Sharee Samuels was seventeen and 256 pounds when she hit her rock bottom. But with incredible determination and an unflaggingly positive attitude, she went on to lose more than one hundred pounds over the course of five years. 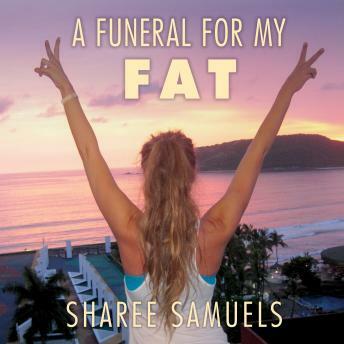 When she began documenting her journey on Tumblr, she never expected to become such a powerful voice for health, fitness, and self-love, but her blog, called Funeral for My Fat, soon morphed into an inspirational guide for hundreds of thousands of individuals looking for support and advice on their own fitness journeys. Here Sharee tells her story. Integral to her success has been her burgeoning passion for teaching group fitness classes, including Zumba, as well as her commitment to eating vegan. However, she firmly believes that it is important for everyone to follow their own path and find what works for them while treating themselves and their bodies with care and respect. If you have a journey ahead of you, Sharee has a story worth hearing.